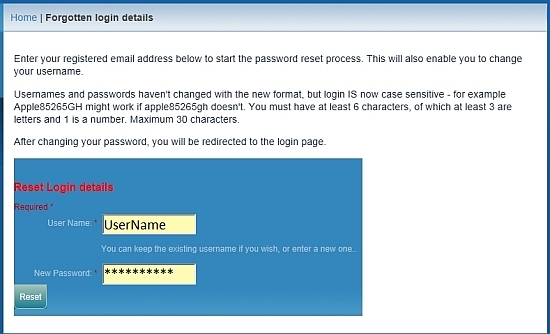 Enter your registered email address below to start the password reset process. This will also enable you to change your username. 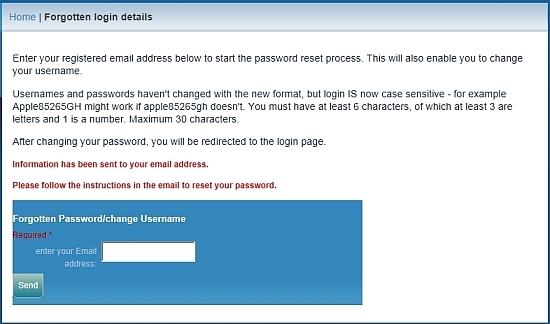 Usernames and passwords haven't changed with the new format, but login IS now case sensitive - for example Apple85265GH might work if apple85265gh doesn't. You must have at least 5 characters, of which at least 3 are letters and 1 is a number. Maximum 30 characters. 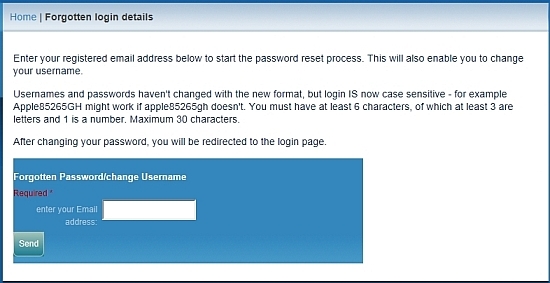 After changing your password, you will be redirected to the login page. IMPORTANT - some ISPs (Internet Service Providers) block mail from this server; to reduce the likelihood of this happening, create a Contact called 'Template Server' (the name doesn't really matter) and add the email address templatemail@rotary-ribi.org Mails should get through to you then, inluding the password reminder emal.